Always consult a tax professional before you sell your home so you know the tax consequences. 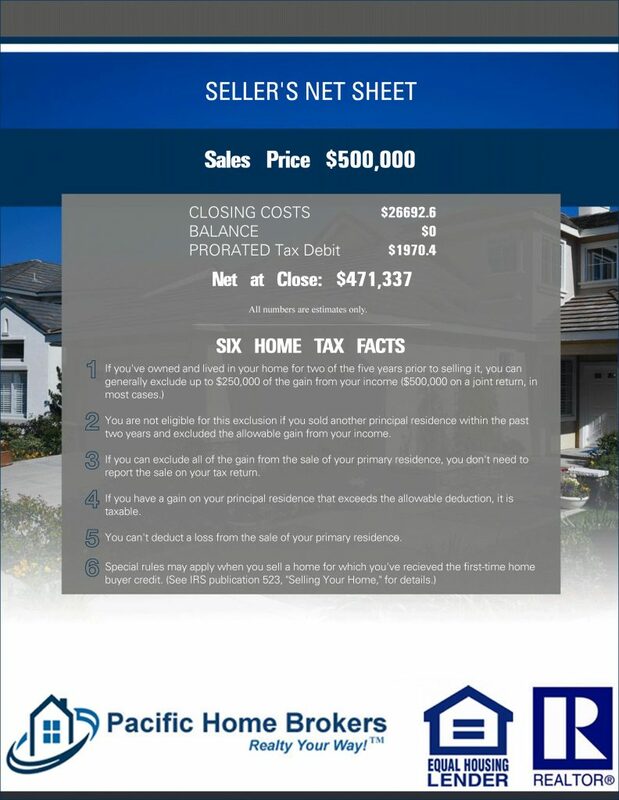 We will work in conjunction with your tax advisor to help you optimize your return from the sale of your home. This entry was posted in Real Estate on October 30, 2017 by Mike.